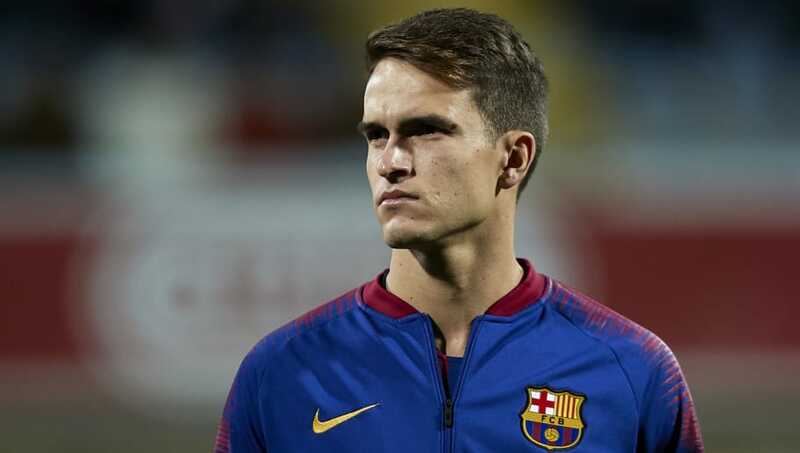 ​AC Milan are said to be eyeing up a move for Barcelona's Denis Suarez after their midfield has been hit with a recent injury crisis. First team regulars Lucas Biglia and Giacomo Bonaventura are both out of action with long term injuries, leaving Milan with very few midfield options at their disposal. Sporting director Leonardo is reportedly eyeing up a number of options for the January transfer window in order to accommodate for Biglia and Bonaventura's absence. According to Sky Sports Italia, as per ​Calciomercato, ​Milan have identified ​Barcelona's Suarez a suitable transfer target and have subsequently made an initial inquiry to the Catalan giants in order to test the ground for a potential deal. Since rejoining Barcelona back in 2016, the Spanish midfielder has failed to make much of an impression on the first team setup at the Nou Camp. So far in 2018/19, Suarez has only managed to make two appearances in all competitions. It remains to be seen what sort of deal Milan would be looking to strike. A short-term loan deal with an option to buy may be considered, but Barcelona may be unwilling to allow Suarez to leave permanently when the loan runs out. Milan are not the only club who have been linked to Suarez recently as ​Chelsea have been cited as another interested party. However, it is understood that the 24-year-old is still keen to stay at Barcelona to fight for a place in the first team setup and he is not looking for a move to rejuvenate his career just yet.